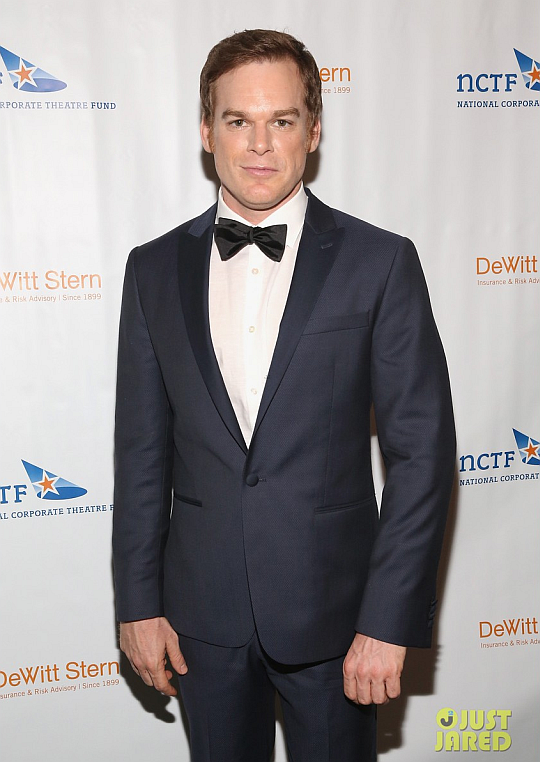 Michael C. Hall and Morgan Macgregor arrive at the National Corporate Theatre Fund’s 2015 Chairman’s Awards Gala at The Pierre Hotel on Monday on April 13 in New York City. 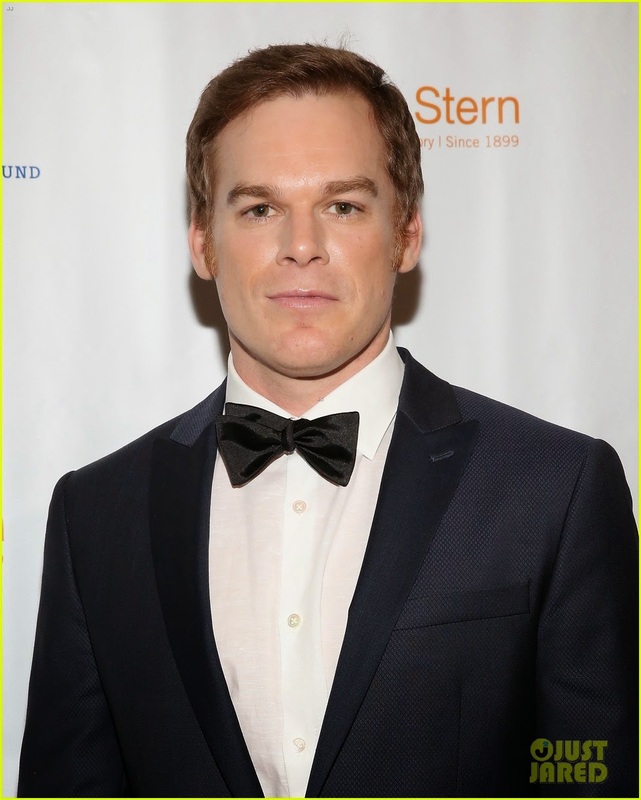 He was honored with the Theatre Artist Award for his role in Hedwig. View more photos after the jump!